With a professional maritime career spanning 30 years across defence and commercial industries, Adam delivers a broad perspective and significant depth to the variety of influences challenging the business of maritime operations in the modern economy. Having spent the last 15 years as a commercial Marine Pilot, Marine Surveyor, and Port Operations Contractor, Adam has provided services to industry as lead consultant on green field port design and existing port operational efficiency management and review. Focused on the engagement of leading edge technology to maximize the safety and efficiency of today’s port functions, Adam continues to deliver advantage to various projects in coastal development and port operations. In an environment of dynamic commercial, regulatory and economic factors, a holistic outlook coupled with visionary ambitions has ensured the delivery of industry leading outcomes across all endeavors. Experienced in world-wide operations whilst leading and managing teams of 15-350 personnel, Michael delivers a range of experiences and breadth of knowledge that have the capacity to strengthen any commercial project or operation. A professional mariner with over 30 years’ experience in both Naval and Commercial operations, where driving innovation and efficiency were paramount to successful business outcomes. In the last 10 years the provision of technological and process innovation have delivered outstanding results in efficiency and commercial advantage to a major resources client in Western Australia. Member International Tug Masters Association (ITA) and Nautical Institute (NI). Prior to service as the Chief of Navy, Russ enjoyed a successful career commanding three Warships while later filling significant high level Defence positions. They included, Director General Intelligence, Surveillance, Reconnaissance and Electronic Warfare – responsible for ADF capability development and project planning across a broad area; Commander of the Australian Naval Systems Command, a Command providing personnel, training and engineering support services to Navy; and later as the Director General Coastwatch, before becoming the inaugural Commander of the then Joint Offshore Protection Command – the forerunner to the current Border Protection Command. His full time RAN service culminated in 2011 after his role as the Chief of Navy. Throughout his time as the Chief of Navy, Vice Admiral Crane drew on a lifetime of Navy experience to initiate and then spearhead the New Generation Navy (NGN) initiative, a program committed to fundamental reform of Navy leadership, training and culture. Vice Admiral Crane is Chairman of the Prime Minister’s Advisory Council on Veterans Mental Health. 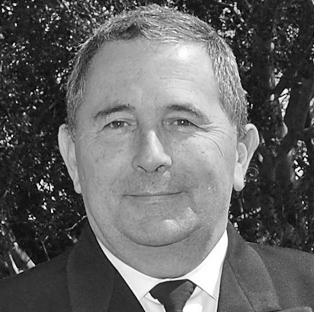 He is a member of the Defence South Australia Advisory Board working with the State to optimise its position in maintaining current Defence activity and preparing for new opportunities. He is an Associate Member of the Australian Institute of Project Management and an Affiliate of the Australian Institute of Company Directors. There are few individuals who have had as significant influence on the success of port operations on the Australian Coast as Captain Justice. Pilot, Harbourmaster, Port Operations Manager, CEO and scholar of Marine Operations and Management, Vic has excelled in a career spanning 4 decades. His work as Dampier Harbour Master, post the Nego Kim tragedy, transitioned the operation into an industry leading port with an acclaimed safety and efficiency record. Vic’s leadership within the Dampier Port Authority promoted the successful evolution of the port through its greatest period of expansion and development. Captain Justice’s vision and insight across all fields of Marine Operations has seen him contribute to the growth of the oil and gas industry across the north west coast working with exploration, production, construction and supply assets delivering advantage to the industry and national economy. As Harbourmaster and CEO of the Kimberly Port Authority Vic drove the operations under his influence through expansion in turbulent times, drawing business to the port supporting industry and local business alike. As founding director of Australia’s first and largest private Pilotage and Shiploading company Vic’s entrepreneurial talent has seen the establishment of a number of Pilotage, Port Management and Consultative private companies. A sought after speaker on matters of port; operations, safety, security, management and governance, Captain Justice has presented at National and International Industry Conferences and delivers vision and capability. 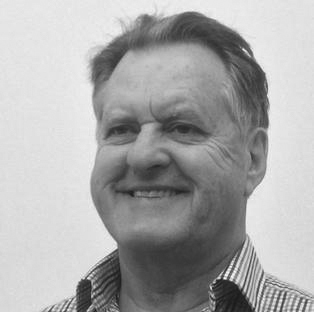 Founding Director – Port & terminal services provider: maritime management, pilotage and shiploading operations for major WA resources firms Apache Energy, Hamersley Iron, Dampier Salt and Western Mining; and Marine Pilot & Loadmaster – Hamersley Iron and Dampier Salt. An experienced non-executive director, with a history of C-suite executive management that includes full P&L accountability, and a track record of making the right decisions for the right reasons in a world of problems and opportunities. Proven experience on both sides of Board interactions, developed in manufacturing (steel), mining (iron ore, industrial minerals) and technology / innovation sectors, complemented by a range of other private and public organisations. A master of constructive questioning that has delivered a track record of driving rapid, yet sustainable step change in business performance, ranging from cash/earnings and safety, to productivity and product quality through a complementary combination of cultural, systems and technology changes. Externally recognised as a high quality director utilising expertise in business engagement and system design to achieve reliable outcomes. Denise currently owns and operates Alternate Futures, a consultancy that advises on systems and culture change to support research, technology and innovation. 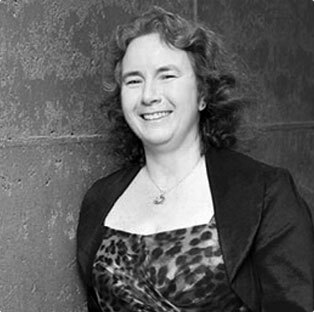 Among Denise’s honours is being named the 2010 Telstra Australian Business Woman of the Year. She is also a member of Chief Executive Women (CEW), Fellow ATSE, Fellow AIM and Graduate AICD, and was inducted into the WA Women’s Hall of Fame in 2011. Brendan O’Shannassy is an Australian Master Mariner who has sailed as Captain on some of the world’s most complex vessels. With undergraduate studies in Oceanography and Politics of Marine Affairs (UNSW), Brendan commenced a Maritime Career with the Royal Australian Navy discovering a passion for seafaring that led him to commercial training & opportunities. 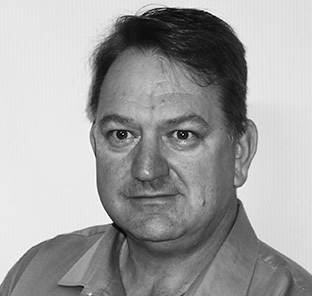 Starting in Darwin and continuing to Brisbane and Sydney, Brendan was one the foundation members of two of the most successful Defence contracting tenders. The first being to establish a tug and barge operation as Manager Northern Australia that developed beyond expectations with Defence support to East Timor. The second was travelling throughout the Asia Pacific region providing Port Services and refit logistics to the Royal Australian Navy. This exposure beyond Australia continued and since 2001 he has primarily worked for off-market investors Internationally. This includes completing a 250million GBP private yacht construction project in the United Kingdom (2012) involving full responsibility for the construction and operating budget with direct reporting to the primary shareholders. Brendan has maintained currency with his command license and is also a qualified DPO and licensed Marine Pilot (2014). He has completed Post Graduate Studies in Maritime Law, Business and Book-keeping. Brendan has returned to off-market Maritime and is presently working for European clients in construction and operation of private maritime interests, sea and shore in Monaco and North Germany. 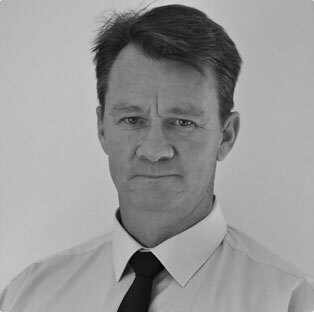 Alistair MacKinlay is a commercial lawyer and investor and the principal of MacKinlays Solicitors and Ronson MacKinlay Conveyancing Solicitors. Alistair has practiced law for 39 years and now specialises in advising (and investing in) small and medium enterprises (SMEs) on acquisitions, dispositions and strategic direction. 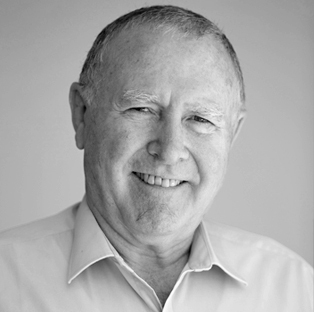 Until recently Alistair was the owner and chairman of Jeyco (1992) Pty Ltd, a marine services company servicing the oil, gas and mining sectors, with a turnover in excess of 25 million dollars per annum. Jeyco was acquired in February 2012 by Actuant Corporation (NYSE: ATU), a NYSE publically listed company. 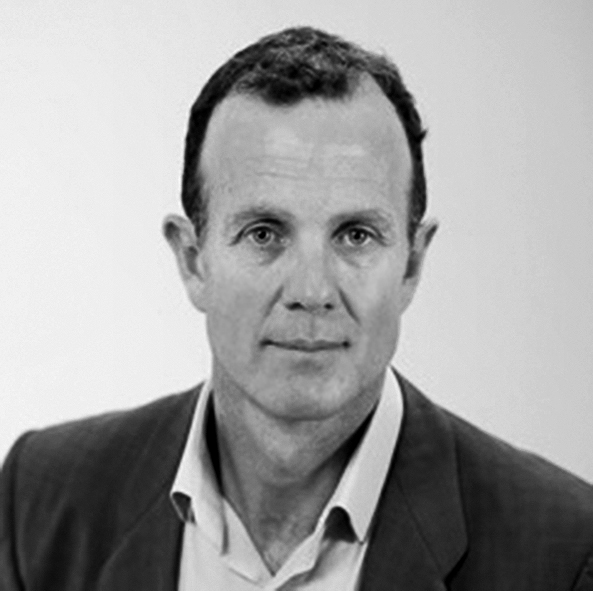 Alistair has been a director, both executive and non-executive, of a number of ASX listed and private industrial and mining companies, including Fortescue Mining (FMG). He is experienced in overseas investment and trade, particularly in the United States and Asia. Alistair is also the Chairman of Equestrian Western Australia the peak body for Olympic horse sports in Western Australia, and the Director of Hermitage Dressage, a sport horse stud.